We often think of ‘magnetism’ as a human quality, as well as a physical phenomenon. Cities also have the power to draw people to them. The Global Power City Index (GPCI) ranks the world’s most important cities according to their ‘magnetism’, that is, their perceived power to attract creative people and businesses from across the globe, and to “mobilize their assets” to boost economic, social and environmental development. The Index, compiled by Japan’s Mori Memorial Foundation’s Institute for Urban Strategies, analyzes the strengths and weaknesses of 42 global cities based on six criteria: economy; research and development; cultural interaction; livability; environment; and accessibility. Which cities come out on top? In the 2016 report (the first GPCI was released in 2008), London kept its No.1 spot for the fifth year running, despite a slight drop in its overall score. Ratings in the ‘economy’ category fell, but the UK capital was strong on ‘cultural interaction’, with an increase in the number of overseas visitors and students. The report notes that data was gathered before the June 2016 Brexit vote. Figures from the Office for National Statistics show the number of foreign visitors to the UK increased by 3% in 2016, and in the three months to December this figure was 6% higher than the same three months in 2015. The plunge in the value of the pound following the referendum result has given London a tourism boost, but the long-term effects of Brexit remain unclear. New York maintained its second place on the GPCI, also for the fifth year in a row. 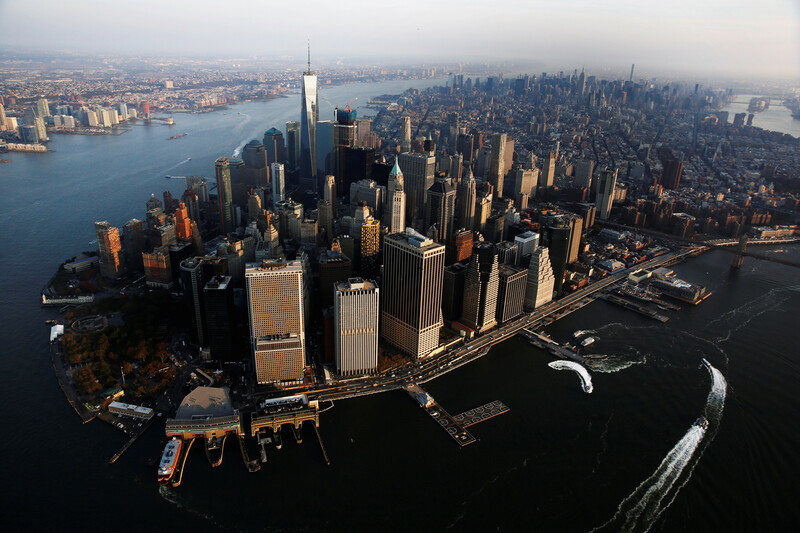 NYC turned in another set of strong results in the categories of ‘economy’, ‘research and development’ and ‘cultural interaction’. Tokyo leapfrogged Paris to move into the top three for the first time, having been fourth for the past eight years. Its improved ratings were due to a number of factors, the 2016 report says, including a cut in Japan’s corporation tax rate, a rise in the number of visitors from abroad and more direct flight connections to overseas destinations. Tokyo’s ‘livability’ score also received a boost from lower housing and general living costs (in US dollar terms). Paris’s lower ‘cultural interaction’ ratings were due to a fall in the number of overseas visitors, international students and foreign residents. The report says the November 2015 terrorist attacks are likely to have had an impact on these figures. 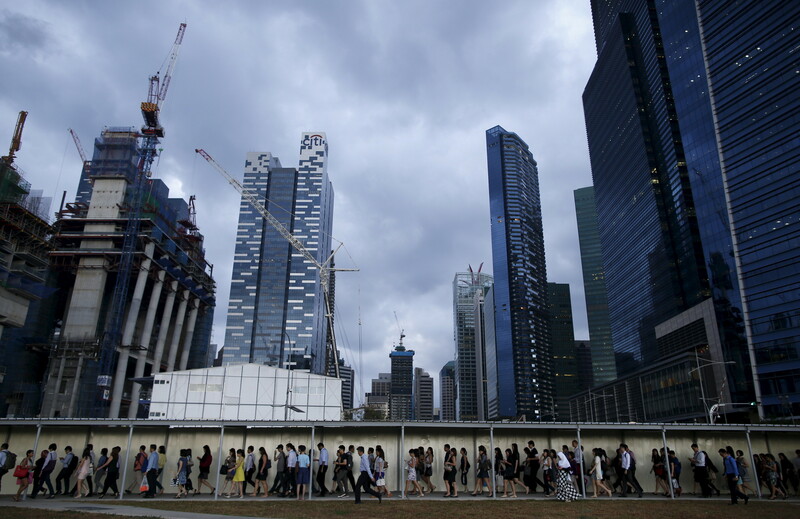 Singapore held onto fifth place, despite experiencing a decrease in its overall ratings because of slowing GDP growth and a decline in total employment. Two more Asian cities, Seoul and Hong Kong, were ranked sixth and seventh, while three European capitals -- Amsterdam, Berlin and Vienna -- rounded off the top 10.